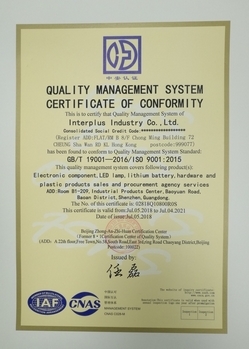 Interplus-Industry entered into the PCB industry in 2006. We work with 2 factories in Shen Zhen, with whom we signed exclusive contracts, one is for big quantities and another is for small and urgent orders. Please download the specification here and send us your inquiry by email.